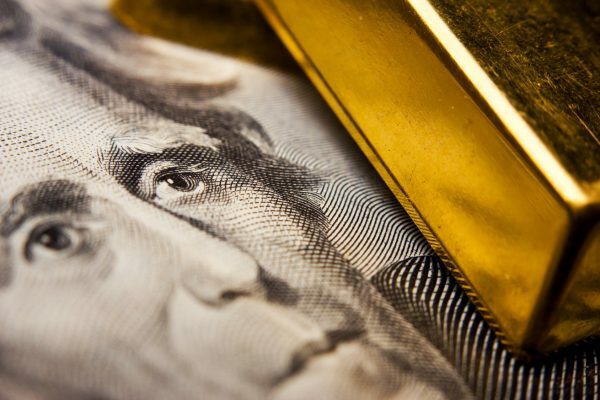 Today we’re witnessing the dollar close at values nearing a 13-month low and investors are beginning to turn their attention, once again, to gold. Those asking how this trend will play out are looking to political headlines for clues. Economic policies designed to spur growth have not yet materialized amid a new administration. “"There seems to be very little progress being made on a number of 'pro-growth' Trump initiatives, all being net bullish for gold," remarked an analyst with INTL FCStone.